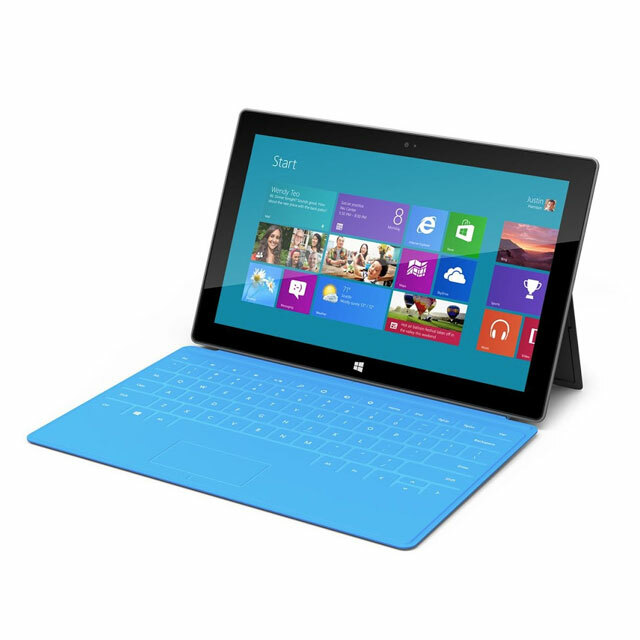 Microsoft’s Surface for Windows 8 Pro is a computer masquerading in a tablet’s body. Nearly identical to the company’s Surface for Windows RT, the device actually runs a full version of Windows 8, complete with access to the traditional desktop mode and legacy applications. Runs current Windows 7 desktop applications and integrates with your existing enterprise management infrastructure. Use the programs and the apps available in the Windows Store.